The British Library (BL) in central London has announced details about a major new exhibition, Russian Revolution: Hope, Tragedy, Myths, which will open on 28th April, 2017. According to the BL’s ‘Spring Season’ advance publicity, the exhibition will explore ‘a world disrupted, shocked and changed forever’. 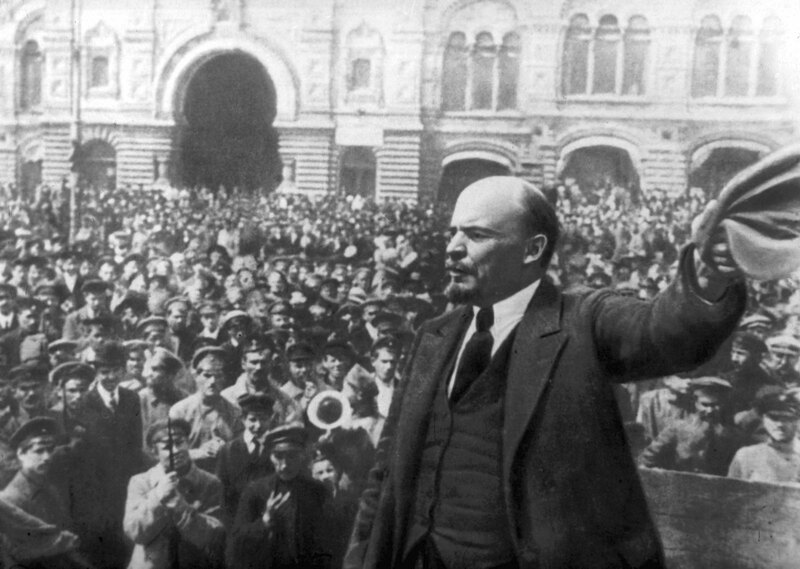 This year (2017), of course, marks the one hundredth anniversary of the Bolshevik Revolution in Russia, and the new exhibition will take a fresh look at this watershed moment in 20th century history, ranging from the fall of Russia’s last Tsar to the rise of the first communist state. With rarely seen items from both sides involved in the struggle for Russia’s soul, the BL’s display team promises that the exhibition will be ‘a unique chance to understand the lesser-known personal stories behind the events that changed the world’. Items on display will include a rare first edition of the Communist Manifesto, various pieces of anti-Bolshevik propaganda produced by the pro-Tsarist ‘White Russian’ forces, numerous rare photographs and other images, and (from the BL’s own archive) Lenin’s handwritten application for a Reader’s Pass to the Library, when the BL was originally housed in the famous Round Reading Room at the British Museum in Bloomsbury. 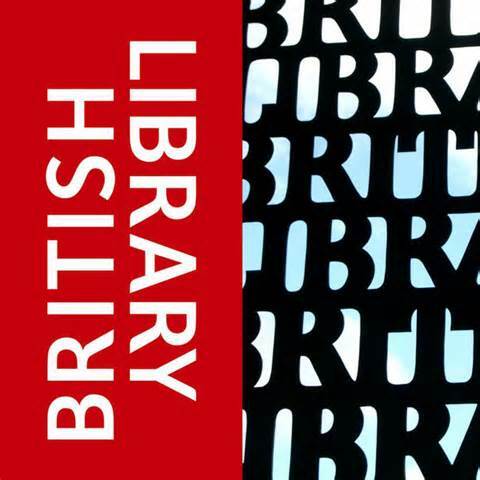 As part of a series of exhibition tie-in events at the BL, there will also be talks and readings by various academic experts, journalists and political activists, together with some film shows and music and performance events. For historians and students of history, highlights of this programme in May will include a talk on ‘Russia’s Place in the World’ by the distinguished BBC correspondent Bridget Kendall (on 2nd May); a lecture by Steve Smith (author of Russia in Revolution: An Empire in Crisis) on ‘An Empire in Crisis: Russia 1890-1928’ (8th May); a lecture by Tariq Ali on ‘The Dilemmas of Lenin’ (25th May); and a discussion between Robert Service and Douglas Smith on ‘The Last Days of the Tsars’ (26th May). The exciting events continue into the month of June with historian Dominic Lieven and his other guests telling the stories of the ‘Emigres from Revolution’ (chaired by the BBC’s Martin Sixsmith, on 5th June); Helen Rappaport and Charlotte Hobson debating ‘Caught in the Revolution’, where they explore the experiences of the many Western expatriates who found themselves caught up in the events of the Revolution (8th June); a talk by Simon Sebag Montefiore on ‘The Romanovs’ (20th June); and a keynote address by UCL’s Professor of Modern Jewish History, Michael Berkowitz, on ‘Russian Revolution: Unearthing a Jewish History’. This entry was posted in European History, Events, Public History, Russian History, Uncategorized, World History and tagged Archives, British Library, civic engagement, Explore Your Archive, history, Museums, Public History. Bookmark the permalink.